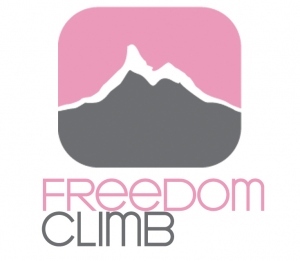 Day 2 of the Freedom Climb is over! Their blog contains photos and daily reports from the bold ezer-warriors on Mt. Kilimanjaro.